Welcome to Tobacco-Free UT Health SA! 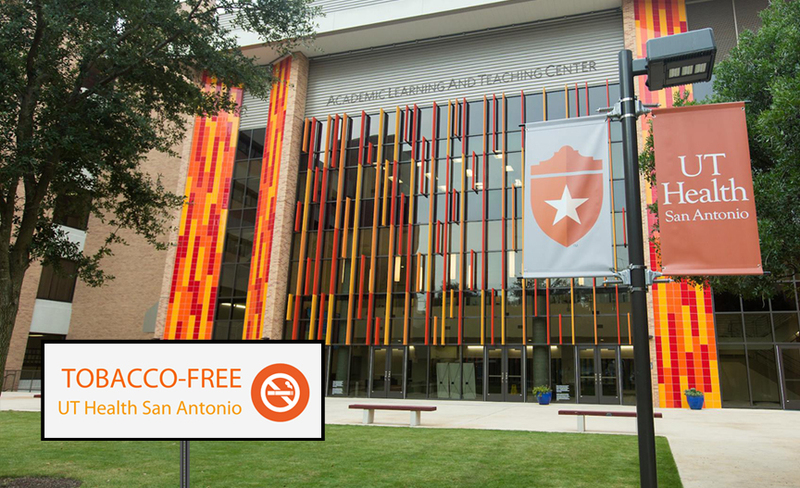 UT Health San Antonio became a Tobacco-Free campus in June 2000. We are dedicated to helping all faculty, staff, and students enjoy a tobacco-free place to work, study, and play! 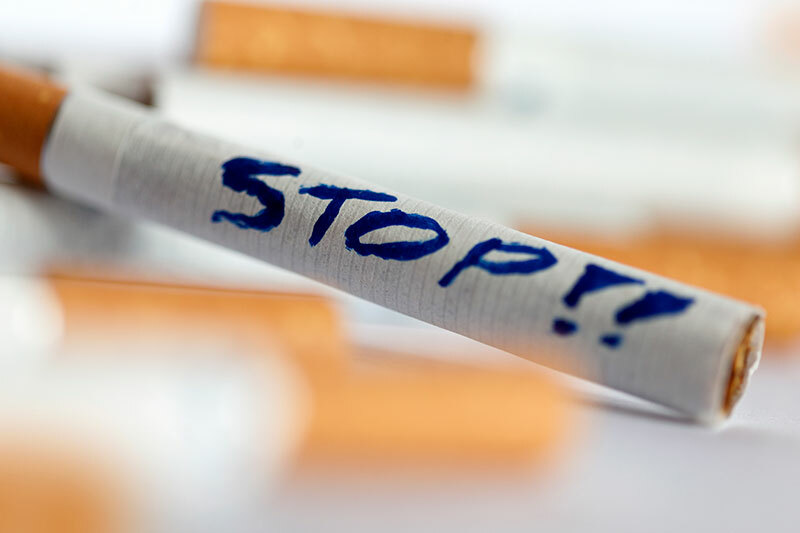 Tobacco-Free UT Health San Antonio wants to support you in your decision to quit smoking. Be sure to check out our information and resources available to faculty, staff, and students.